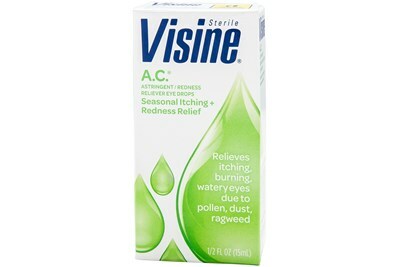 Visine Original Redness Eye Drops were the original relief for red eye symptoms. 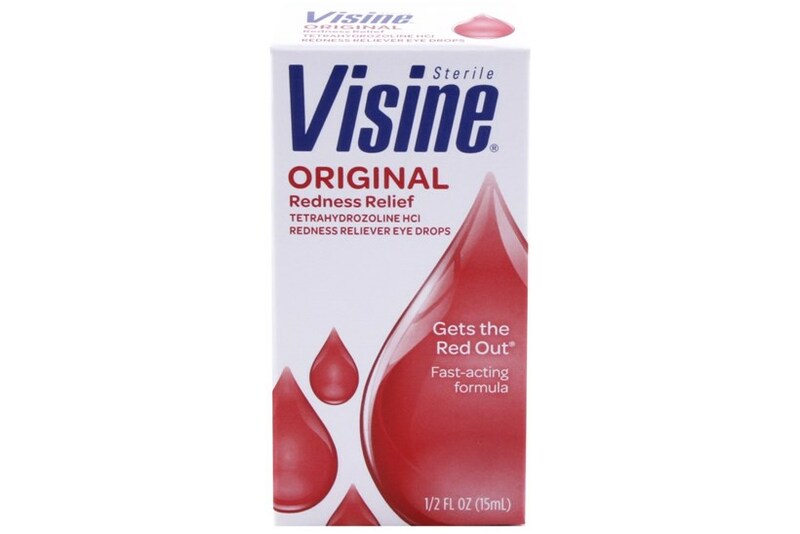 Original Redness Eye Drops are perfect for relieving red eyes caused by airborne pollutants, dust, smoke, swimming, and natural environmental causes. 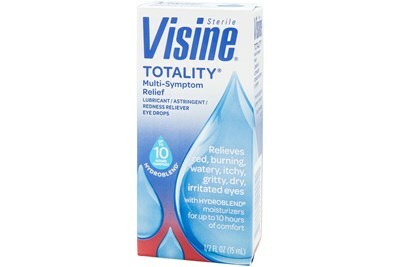 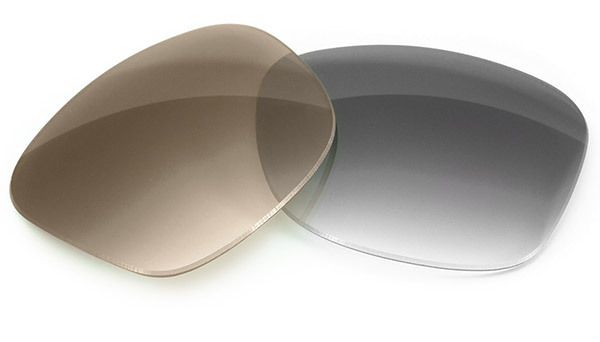 Visine works quick and lasts long to completely clear your eyes.